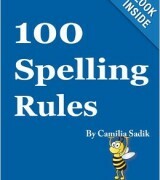 Home » SpellingRules.com - 100 Spelling Rules, Phonics, Vowels, More! Spelling Rules – Phonics – Vowels – Dyslexia – More! 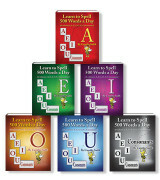 All Ages Learn to Spell Hundreds of Words at a Time! Guaranteed! Logical learners need our 100 Spelling Rules to learn when to spell a sound one-way and not the other, as in the final sound in fashion, ocean, suspicion, complexion, superstition, expression, and musician. 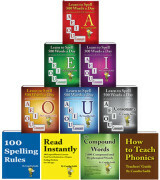 Linguist Camilia spent 15 years discovering over 100 spelling rules that no one else had seen before and applying the rules in 600 phonics lessons in 10 books. Vowels rule English and they cannot be avoided. Hence, Linguist Camilia dissected each vowel and isolated it in a book. Dyslexia Ends: Dyslexia in reading, spelling, and reversing letters ends, after learning to spell and after slowing down to write words slowly. Logical Learning Style: Dyslexic persons are not learning disabled; they can learn but their learning style is a logical learning style. They can memorize the spelling of words after seeing the logic in the way words are spelled. Lee, a sixth grader, could not read or spell words but he learned to spell logically. See how Lee Learned to Read in a Week! Logical Learners become Poor Spellers: When no logical spelling rules are provided, logical learners become poor spellers and soon after that, they are told they have dyslexia. 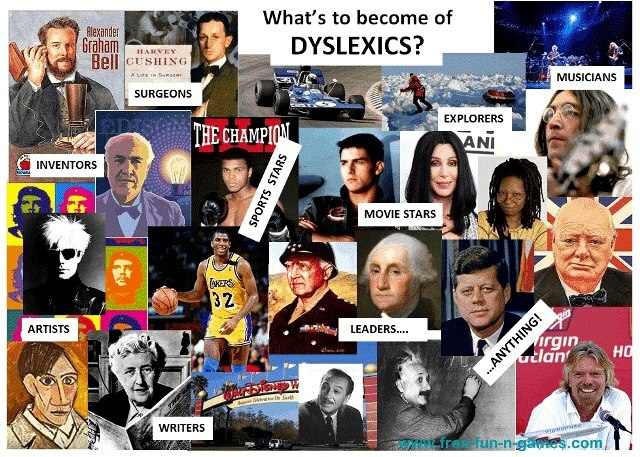 Understanding how people get dyslexia is half of the solution to ending it! Our 10 spelling rules books are designed for logical learners and they are guaranteed to end dyslexia in reading and spelling, for children and adults.